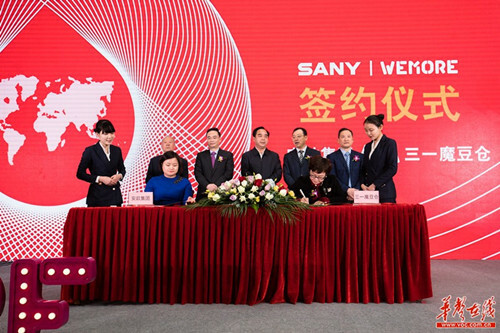 The Sany WeMore Innovation Center commenced operations on Dec 26, with the aim of building itself into a comprehensive service platform based on "industry plus" standards. The space focuses on introducing projects, startups and talented personnel to the various innovative areas of design and media. 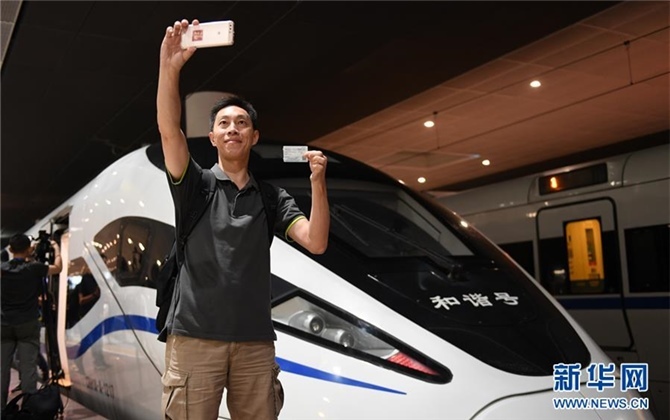 This is done by exposing them to the smart manufacturing industry of Sany Heavy Industry Co Ltd, one of the many internationally competitive enterprises in Hunan province. 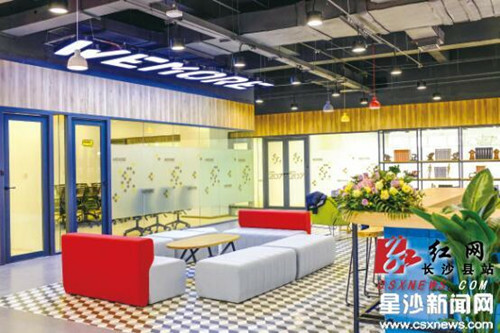 Located in the Sany Industry Town, Changsha Economic and Technological Development Zone, the WeMore innovation center covers an area of 15,000 square meters. A number of 150 enterprises have already signed up to the center at present. The innovation center will be utilized in six potential areas, including that of industrial research, development and testing, smart manufacturing, big data, finance, and conferences. 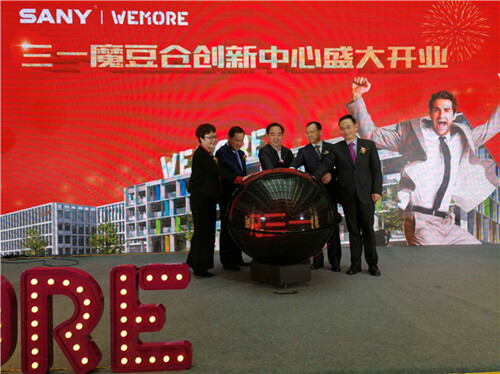 President of Sany Group, Tang Xiuguo said at the opening ceremony that the WeMore Innovation Center is only the first step of the company's 2 billion-yuan ($307.8 million) innovation and entrepreneurship new town project. The WeMore Innovation Center is of great importance, and will be committed to the cause of creating a smart manufacturing platform with cross-border integration and cooperation, Tang said. A comprehensive level of services will be covered throughout the process, including design, production, marketing and global development. It will facilitate the growth of innovative enterprises within the center.